Here are some pictures from some of the 22 different volumes of theAtrainplays that we have produced. 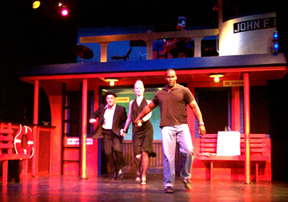 We had our first production of theAtrainplays in May 2002. The five partners in Atrainproductions. From left to right: David Reidy (co-head writer), Craig Pospisil (co-head writer), Andrew Donovan (scenic design), Michael Pemberton (musical director) and Lawrence Feeney (executive producer). 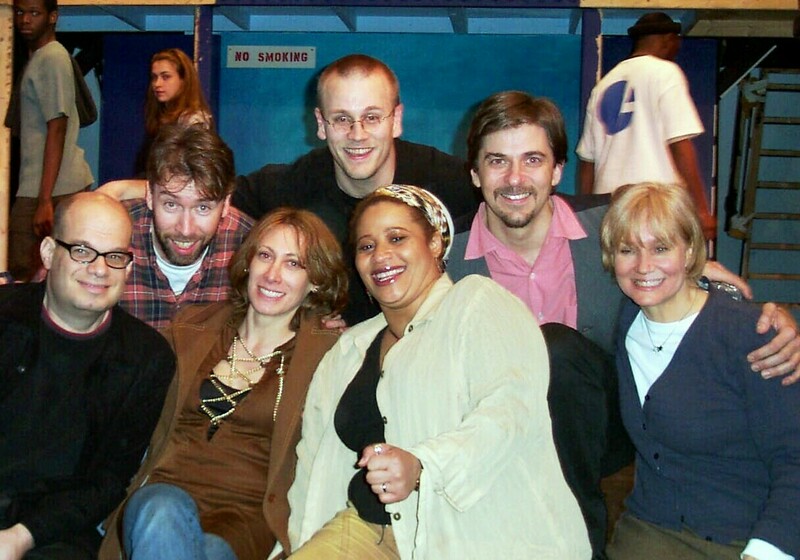 Some of the some of the playwrights from theSTATENISLANDFERRYplays and from many of other Atrainplays shows pose on the set. From left to right: Michael Lazan, Stephen O'Rourke, Erica Silberman, Dave Riedy, Renee' Flemings, Craig Pospisil and Arlene Hutton. 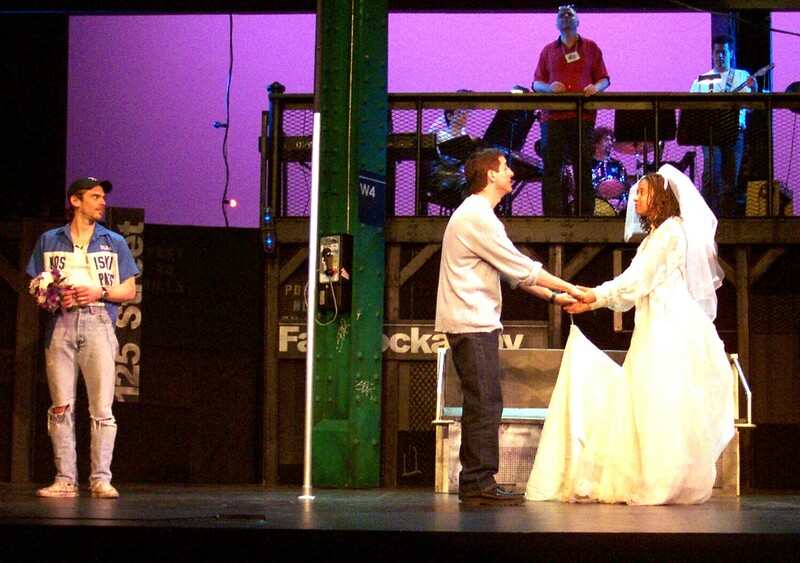 WEDDING TRAIN by Craig Pospisil, music and lyrics by Joanna Parson, was produced in May 2003 at the Kaye Playhouse in New York as part of a gala for the 75th Anniversary of the Neighborhood Playhouse. 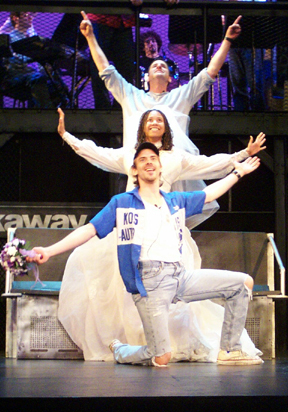 It was directed by Marie-Louise Miller, choreographed by Hope Clark, and starred (from left to right) Andrew Donovan, John Leone and Tracie Thoms. Tracie Thoms and Harry Kakatsakis in rehearsal for "THE PURPLE PROSE OF MANHATTAN (with apologies to Woody Allen)" from theAtrainplays, Volume 8. Music and lyrics by Joanna Parson, and it was directed by Tony Parise. 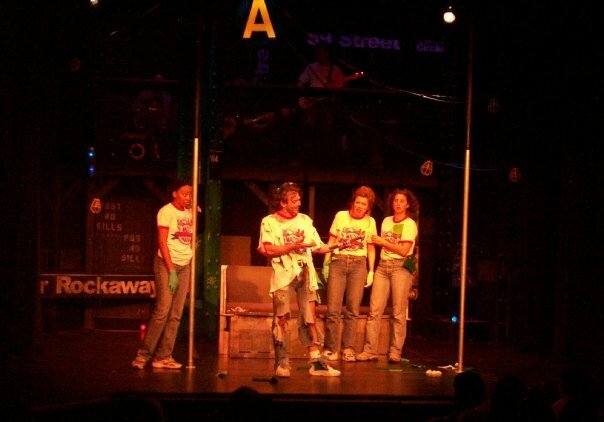 THE BIG BANG was written in November 2003 for volume 12 of theAtrainplays. 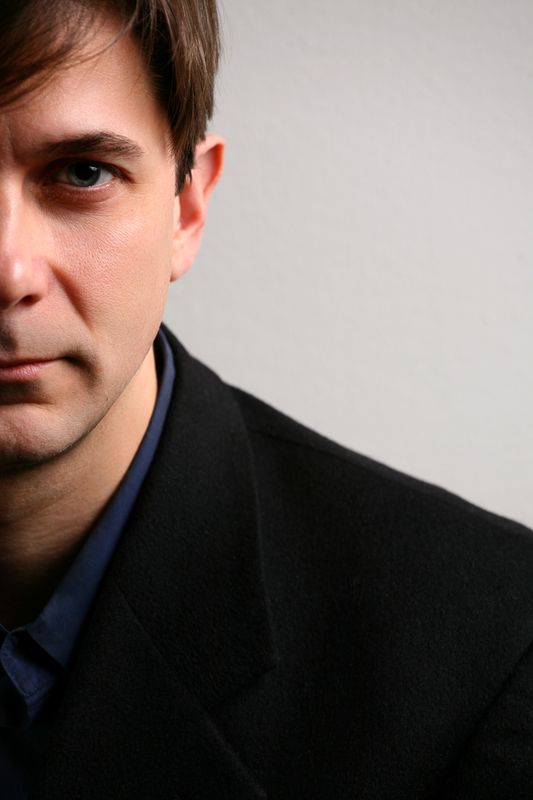 ;Book by Craig Pospisil, music and lyrics by Joanna Parson. It starred (from left to right): Erica Ash, Louisa Bradshaw, Drew Donovan and Darcie Siciliano. THE BIG BANG again with Erica Ash, Drew Donovan, Louisa Bradshaw and Darcie Siciliano. Neighborhood Playhouse. 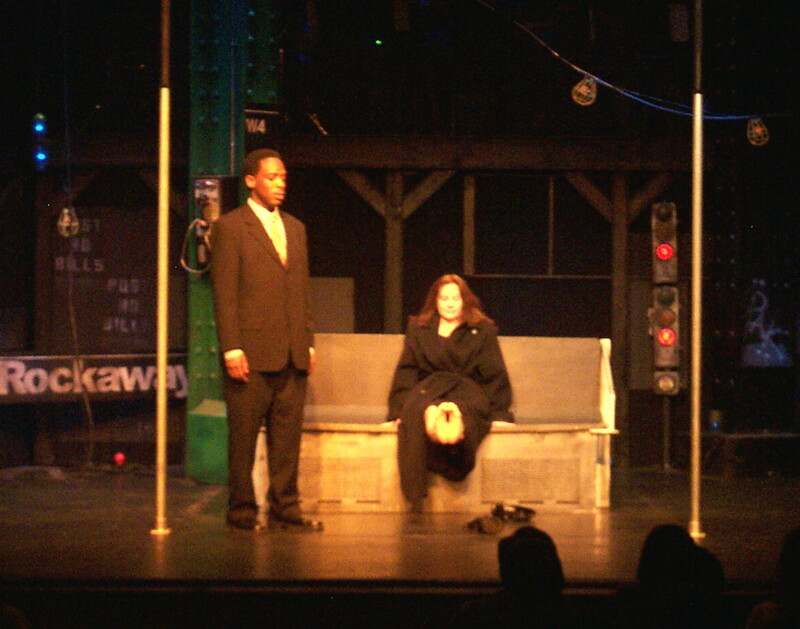 FREE was also produced in theAtrain(re)plays. 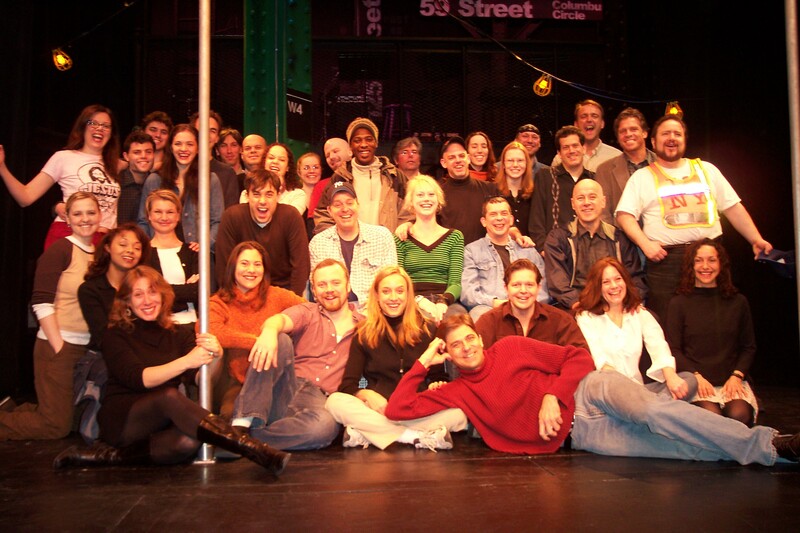 The entire company of theAtrainplays, Vol. 12, which included FREE with Scott Wood and Lisa Barnes, who are right behind me.